Our girls started their summer off strong, diving right into building and coding. The girls created their very own "soccer" video game as well as built and programmed their own robots. Additionally, learned the basic components that make up computers and how they function. Special thanks to Maria Teresa Valle from Carrollton School of the Sacred Heart for coming in to teach our girls! Our girls were introduced to the concept of design thinking, a solution based approach to solving problems. They learned and began putting into practice the five stages of design thinking: Empathize, Define, Ideate, Prototype, and Test. Their first design thinking activity involved the girls learning to work in teams to build the strongest bridge out of just paper and tape. They definitely learned the importance of iterating and prototyping as they created, tested and modified their bridges. The girls took and unforgettable trip to CareCloud. Thank you CareCloud! 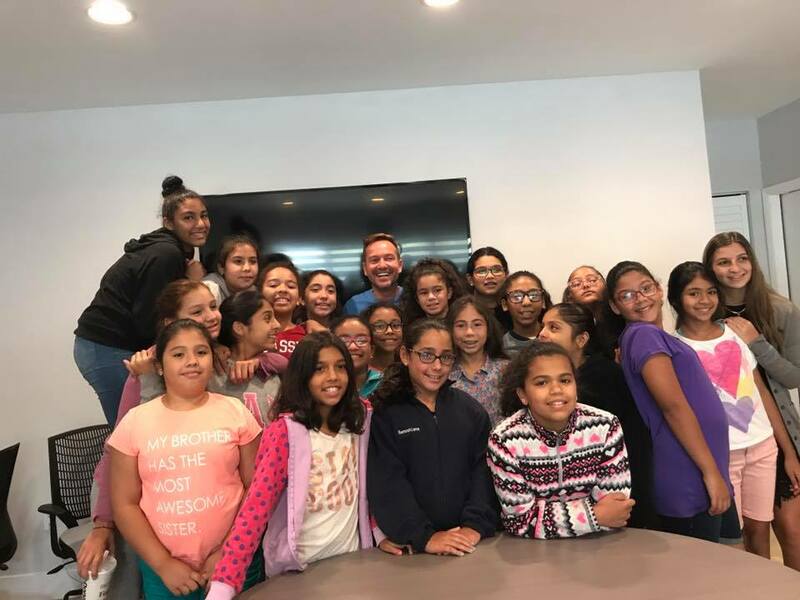 At Centro Mate, the girls had a lunch and learn with author Martin Llorens. He spoke taught on leadership development and self-esteem. There was not a dry eye in the room! Thank you for teaching our girls how to express themselves and empowering them by helping them see how valuable they really are! Women in tech need tools and supports and we are grateful to Martin for doing so. The girls began learning how to build apps using MIT App Inventor. They created their own little zoo apps, that incorporated animals sounds and pictures. This week, they began the designing portion, collaborating with their teams to decide on layouts, their animal theme, and what their target audience would be. 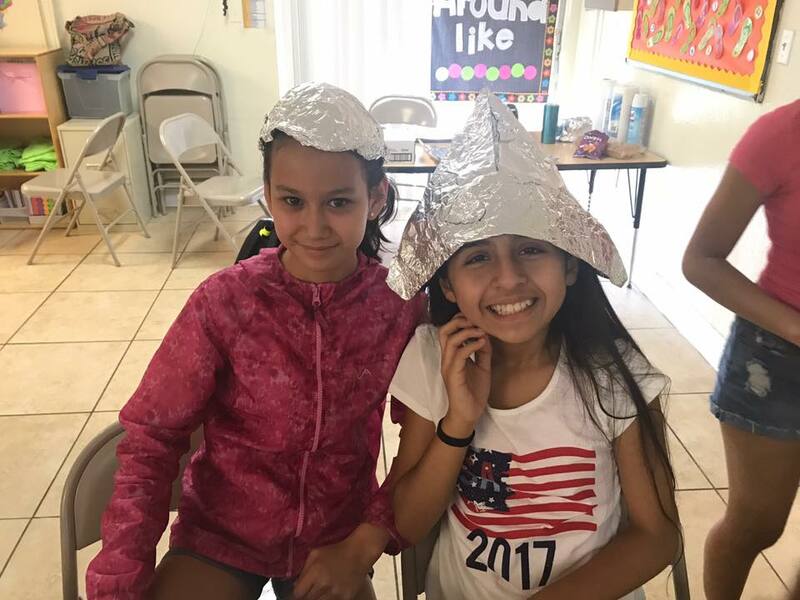 For their design thinking activity, girls designed different hats on paper. 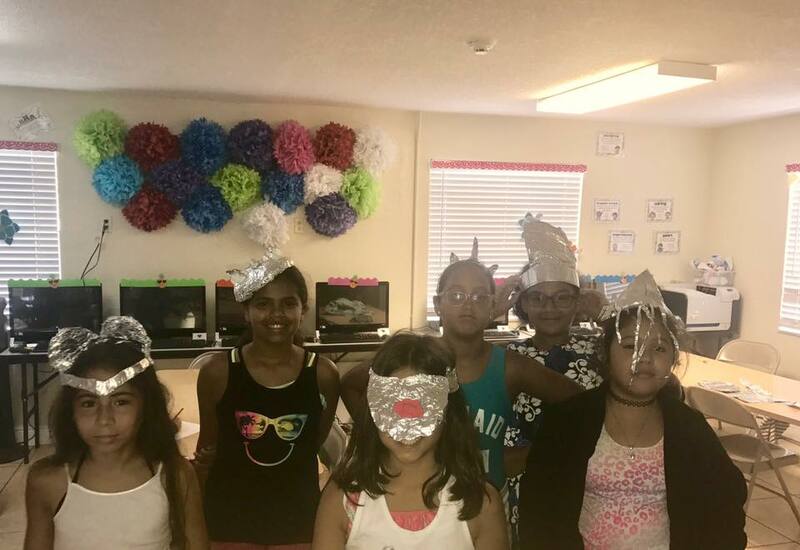 Then, they worked in groups to create different style hats out of aluminum foil. The girls were took on a new design thinking challenge this week, creating the tallest tower made from spaghetti, marshmallows, and tape. The girls practiced several design thinking techniques such as radical collaboration, bias to action, build to think, failing fast, and test and iterate. This activity also encourages the girls to think critically to overcome challenges. Some found themselves in a bit of a “sticky” situation, but overall, they worked wonderfully as team to build and design the tallest towers. The girls got to enjoy an informative and impactful lunch and learn at The Cambridge Innovation Center (CIC) Miami. 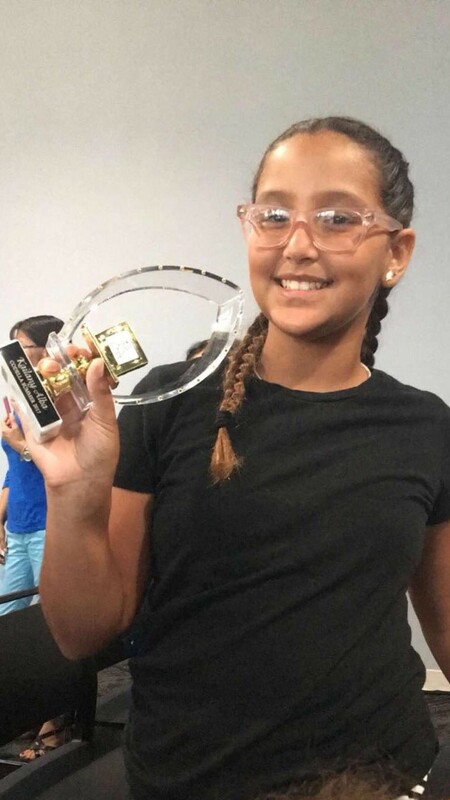 Our campers were inspired by our three amazing women: Luisa Campos - Founder of Lulu's Ice Cream, and Georgetown graduate and Babson WIN graduate; Lea Padrón - Lifelong educator and part of Senator Marco Rubio's senior management team; Dolores Sanchez Carrión - a Hoya - Wharton Business graduate and getting her Masters in Educational Leadership @ UF. They emphasized the importance of never giving up, and to strive for what you're passionate about! Afterward, it was the girls’ turn to pitch their ideas for their apps to our speakers. Our speakers listened attentively and provided feedback to our girls. Thank you to our wonderful, powerful women speakers! The lunch and learn ended with a guided tour of CIC where the girls got a glimpse at one of our nation's premier 21st century coworking spaces. Thank you to the amazing team at CIC for helping to make this possible. 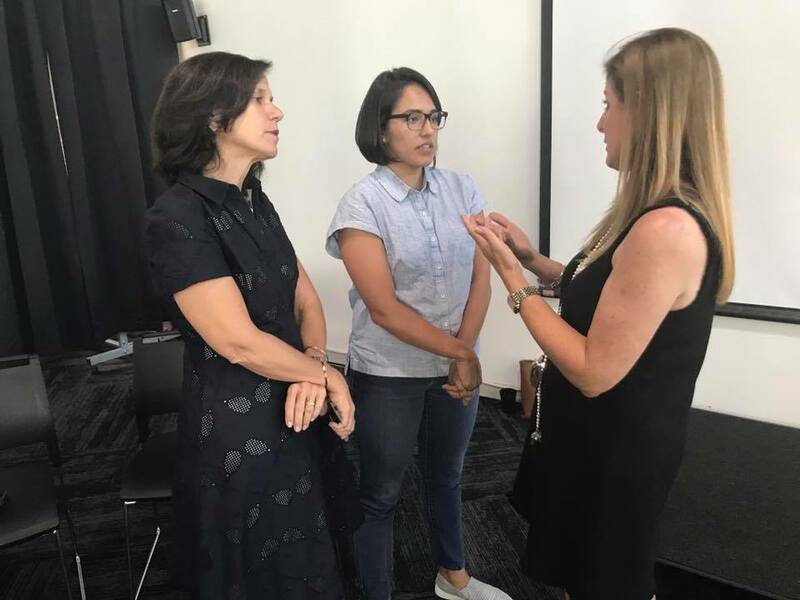 CODeLLA's Rory Cosio interviews Georgetown Graduate and BabsonWIN Entrepreneur Luisa Santos - Founder of Lulu's Ice Cream. The girls got to work on two design thinking activities for the week. 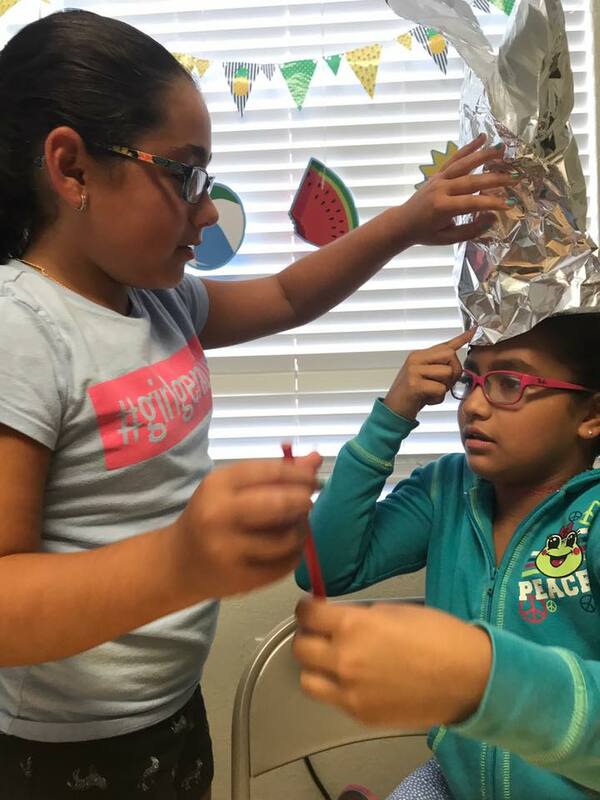 They were had to use, not only design thinking, but also their science skills to figure out how to keep their aluminum boats afloat. They especially enjoyed the “Dirt Cups” team-building activity that was designed to illustrate the fun of collaborative efforts. They worked together to follow a recipe to create desserts. They learned that teamwork can be both rewarding and delicious! The girls spent the week finishing up their apps for graduation. 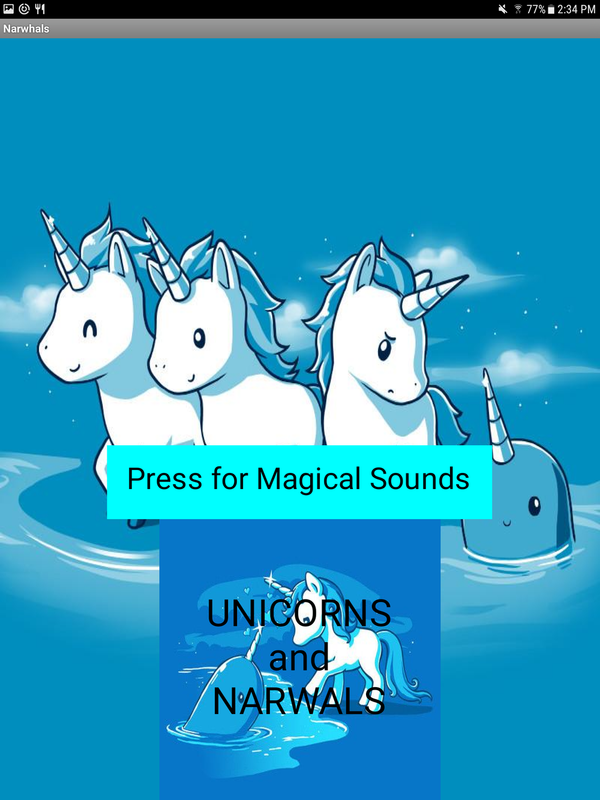 With the design aspect completed, the girls needed to program various features into their apps, such as navigation between pages, text to speech, buttons producing sounds upon being pushed. The girls' finished products were astounding! The girls took a trip to Colohouse where the girls met the team and learned what goes on in a Data Center. They were not just told about it, but got to go behind the scenes to see it for themselves. Thank you Colohouse team! The girls tackled three designing thinking activities. They worked in teams to create their own CODeLLA superhero! The goal was to get our girls to learn about their teammates to become more efficient collaborators. They created a prototype of their costume. Similar to "Dirt Cups", the girls enjoyed another team building exercise, “Graham Cracker Pudding Cups,” working collboatively to follow a recipe! Lastly, these girls put their engineering skills to the test by creating towers, a minimum of 2 feet high, to withstand the effects of an earthquake! We were also had a guest speaker, Florida Commissioner of Agriculture and Consumer Affairs Adam Putnam, who taught the girls valuable lessons to keep on learning and never be afraid to fail. We are grateful to the Commissioner for spending time listening to our students app pitches and business models. Thank you Commissioner! The girls worked hard on their apps and pitches, and we couldn’t be more proud of what they accomplished for graduation. Friday night, the girls pitched their ideas to their classmates, teachers and families. They also received trophies for their accomplishments. Beautiful job girls! 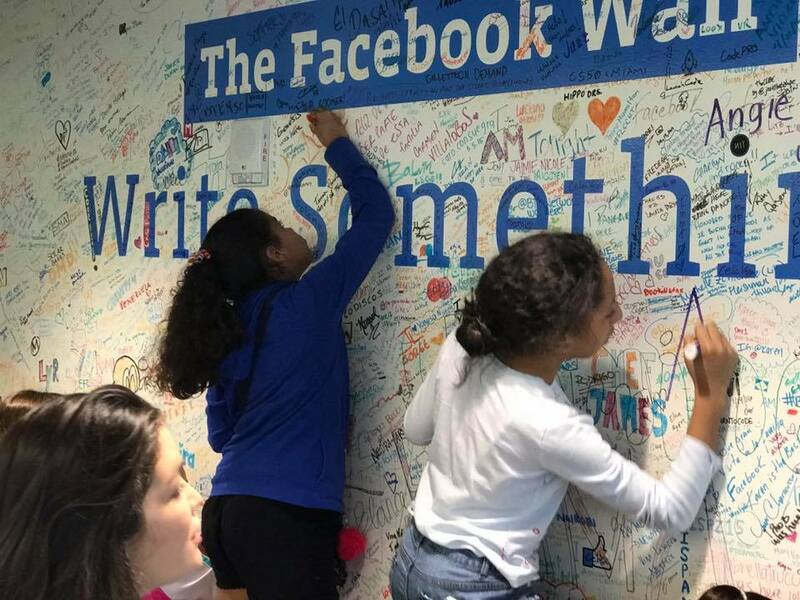 The girls got to visit Facebook as their last CODeLLA field trip. The girls were certainly inspired by speakers that are senior level female executives and software engineers and designers. Many thanks to Ceci Seitun and Sebastian Santana and Francesca de Quesada Covey for speaking to our girls and answering their questions!